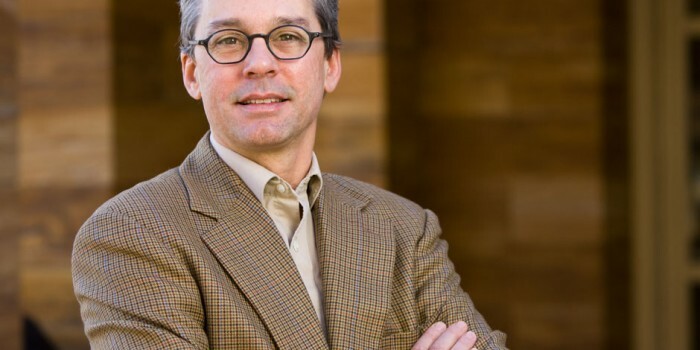 Wake Forest University Law and School of Medicine Public Health Sciences Professor Mark Hall has been elected to the Institute of Medicine (IOM), a subset of the prestigious National Academy of Sciences. Hall, the Fred D. & Elizabeth L. Turnage Professor of Law, is one of the nation’s leading scholars specializing in law, health care delivery, economics and bioethics. The Wake Forest community has high regard for Hall who, according to the IOM, is the only Reynolda Campus faculty member and the fifth School of Medicine faculty member to be elected to the Institute. Founded in 1970, the IOM honors individuals with high levels of accomplishment within the realm of health and medicine. New members are chosen by current active members via a process that analyzes the individual’s contributions to the advancement of medical sciences, public health and health care. At least 25 percent of IOM members are from fields outside of healthcare, such as engineering or law, who demonstrate commitment to the work of the IOM. Hall is among three Wake Forest Baptist faculty members who have earned the distinction of “Highly Cited Researchers” by Thomson Reuters. “Highly Cited Researchers” were determined by analyzing citation data over the 11-year period, 2002-2012, to identify those who published highest-impact work and rank among the top one percent most cited for their subject field. More than 3,000 researchers in 21 main fields of science and social sciences received this honor. Hall has published scholarship in the law reviews at Berkeley, Chicago, Duke, Michigan, Pennsylvania, and Stanford, and his articles have been reprinted in a dozen casebooks and anthologies. He also teaches in the University’s Graduate Programs for Bioethics and its MBA program, and he is on the research faculty at the Medical School. Hall regularly consults with government officials, foundations and think tanks about health care public policy issues. Learn more about him here.